You're a creative problem solver with a business skillset and enthusiastic about fashion? Join our stylist operations and content production teams to take the stylist experience and our brand to the next level. 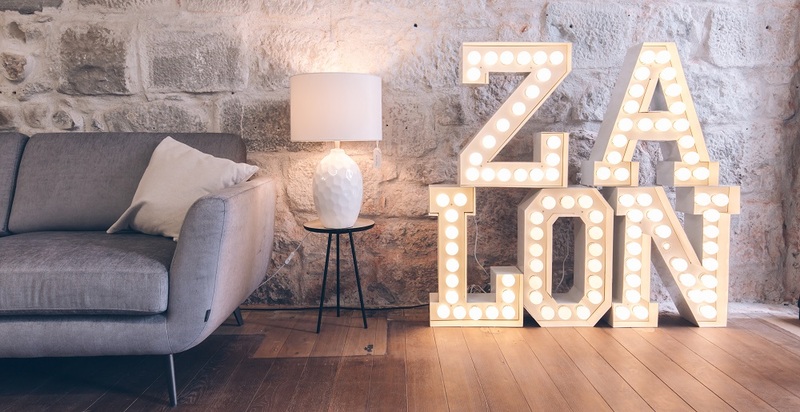 At Zalon, we join a multicultural team of people from 32 countries. We love exchanging our ideas and unique perspectives to reach a common goal - this diversity is also reflected in our wealth of job opportunities in business. We love our customers and continuously work on improving their experience through tailoured communication strategies. As part of our marketing performance team, you will have the chance to spread the word about our service and work for innovative channels to engage our customers.